Join the Steem community on Telegram! @theycallmedan created Steem channels on telegram. Please feel free to come join us there if you are on telegram. Find telegram used by many blockchain / crypto(currency) community groups as I am in many of them already. Joining to help some along with some light moderation to help get things rolling. 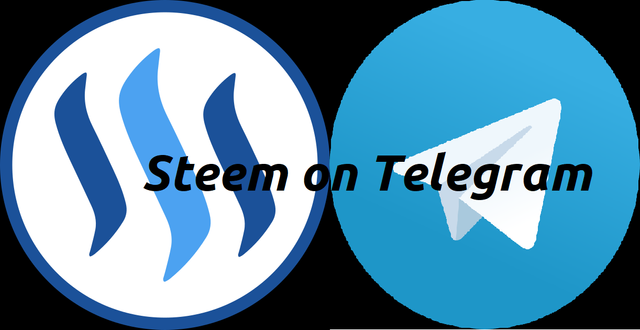 There is now a Steemit & Steem Telegram! These are community-driven Telegram's that will be run by members of the community. We need about 3 extra admins for each telegram that can help answer questions and smash spam. It is a voluntary gig, let me know if anyone is interested. One of the reasons for these telegram groups is because exchanges use Telegram communities as a gauge to see how active a project is, among other things. Also, 99% of crypto users outside of Steem have a telegram account so this could help us answer any questions new Steemians might have. I will be in both channels hanging out so come join us! Thoughts? I will gladly help!! Good points. Maybe look at all the current Steem Facebook groups and if any larger ones may be converted or simply make a plan for a new one with a team of community moderators to keep it clean.